Space is not the soundless vacuum movies would have us believe. In fact, judging by these eerie recordings of the music being thrown off by the oldest stars in the Milky Way, space actually sounds like a bit of a party. Besides being excellent listening, the sounds are also scientifically useful. 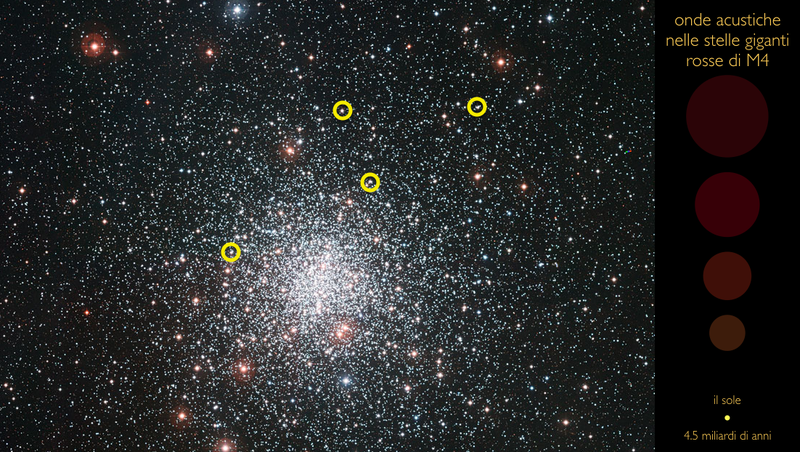 Measuring the tones from each star let the researchers derive a formula, which they’ve published today in Monthly Notices of the Royal Astronomical Society, to get more precise measurements of star masses and ages. Since the stars are so old, in some cases up to 13 billion years, researchers hope to use the sounds to get even more information about what the universe was like way back then. The researchers have also put together a wonderful visualization, which lets you play the individual sounds coming from each star. Or you can listen to the four tracks below right here.